This hidden oasis of Islamorada is a beautiful utopia that exists around a large Banyan tree. 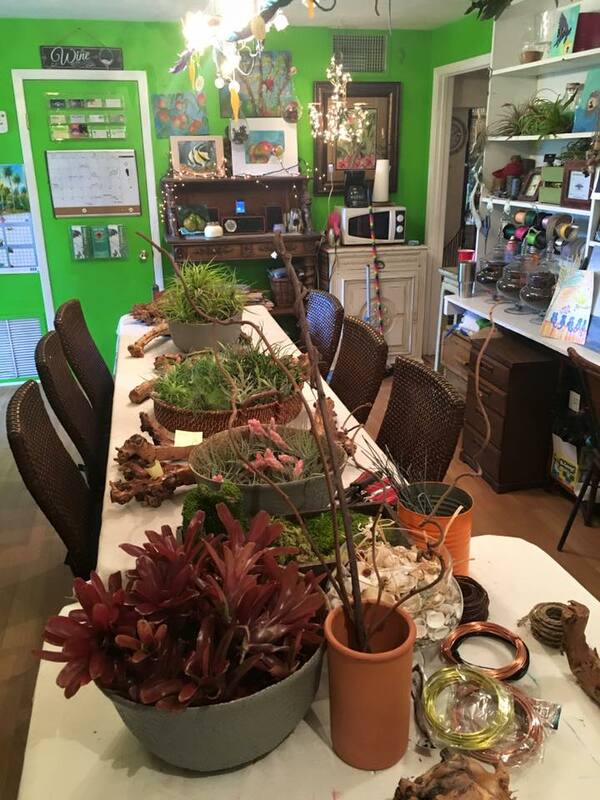 The garden overflows with orchids, succulents, Spanish and local pottery. This garden is so inspiring that it hosts creative events for art and music. The hidden boutique has a French vintage flair with affordable gifts, jewelry and women’s clothing. If you would like to extend this orchid heaven to your own home we offer landscape design, plant and pottery rental for weddings and orchid arrangements for your special event.